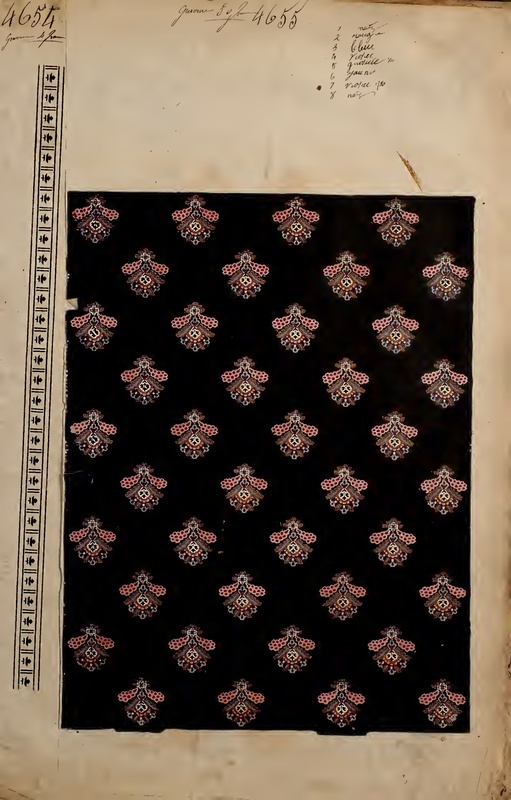 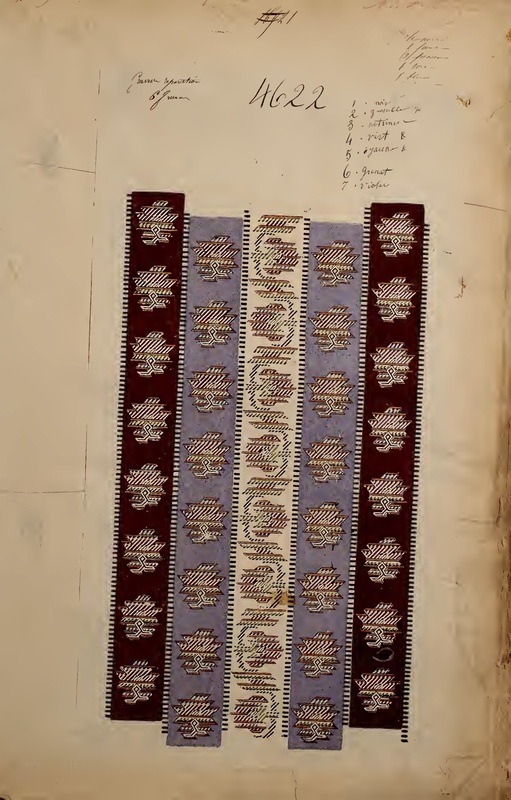 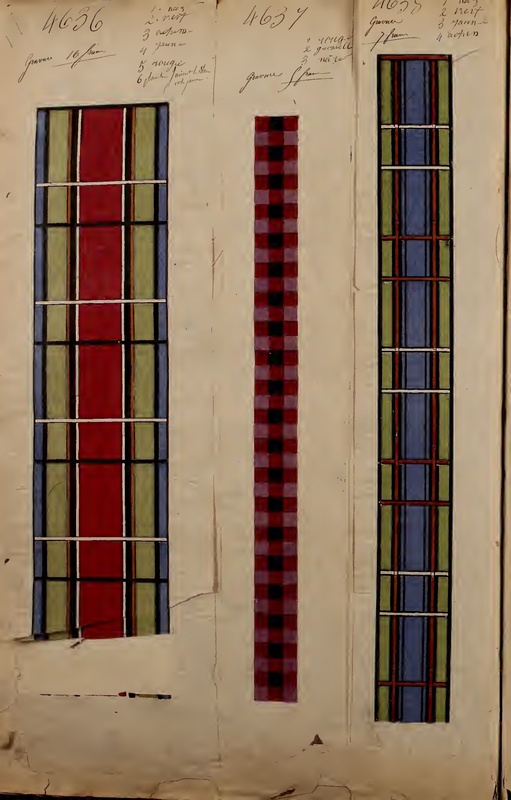 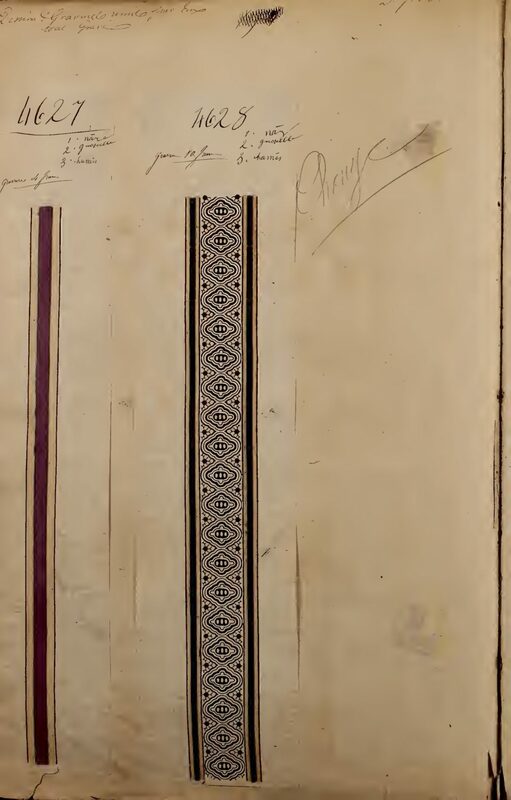 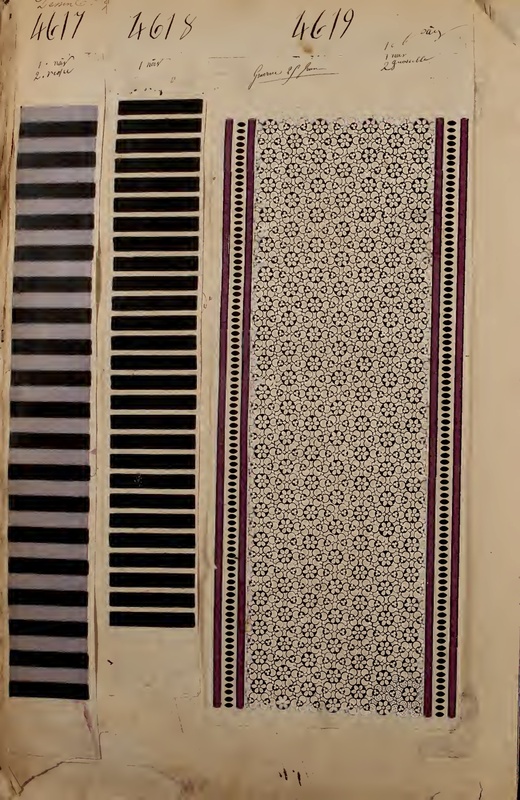 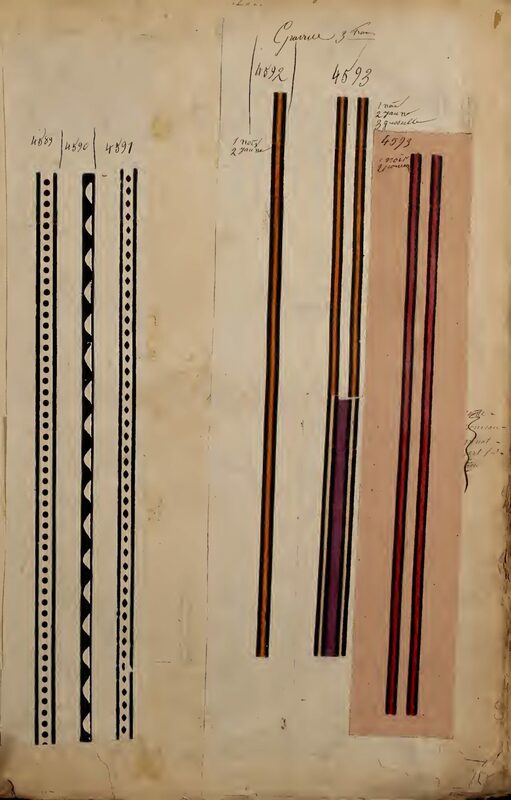 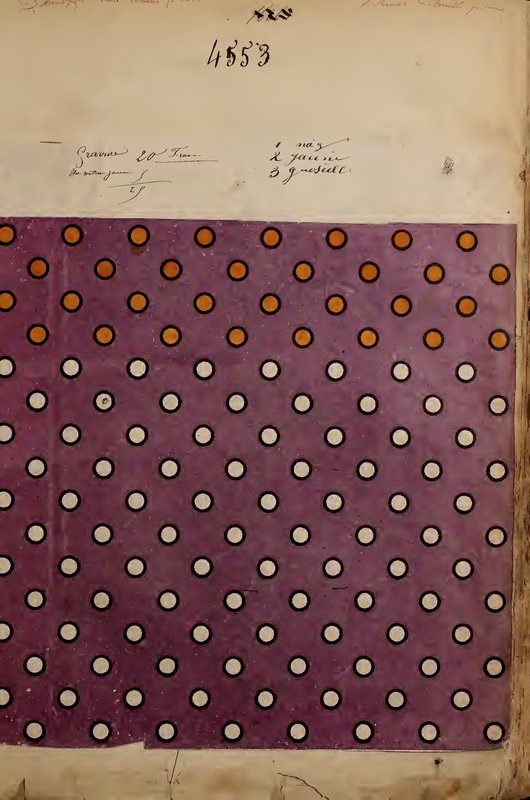 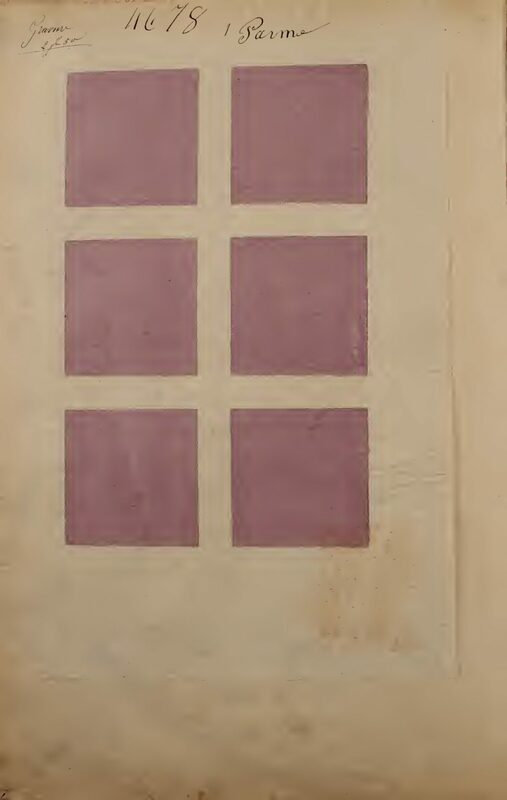 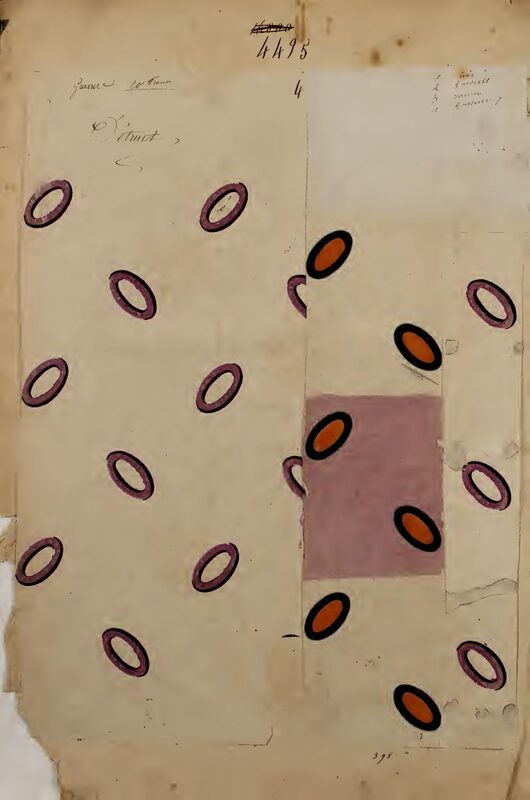 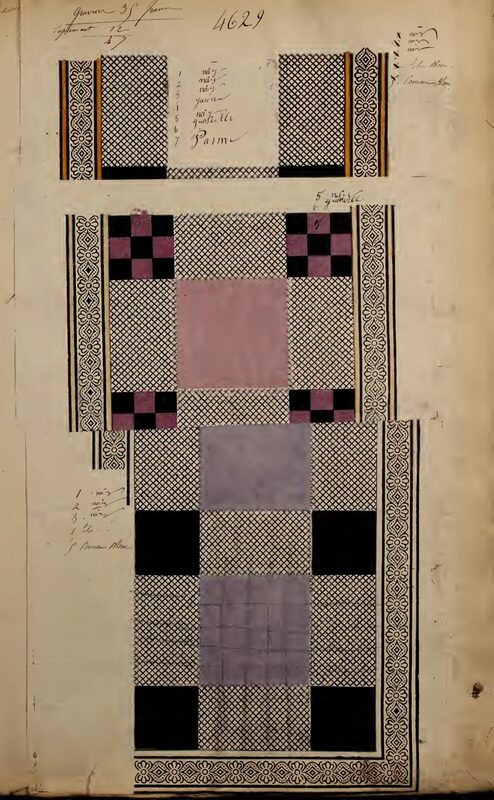 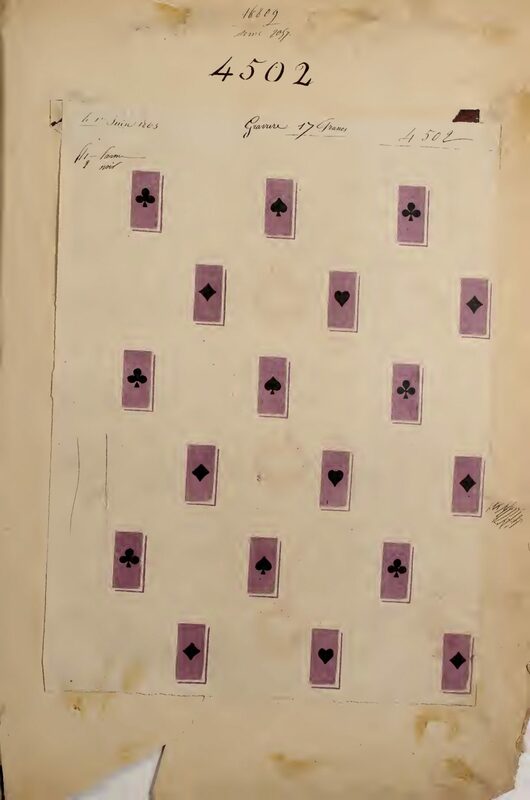 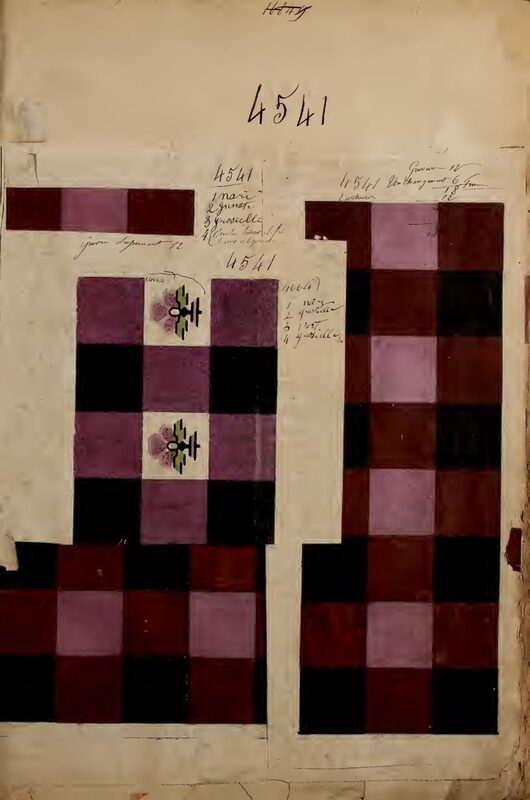 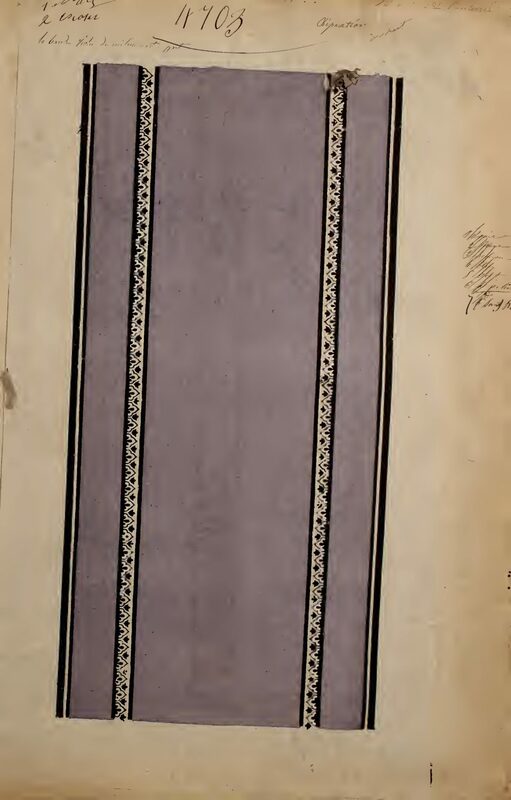 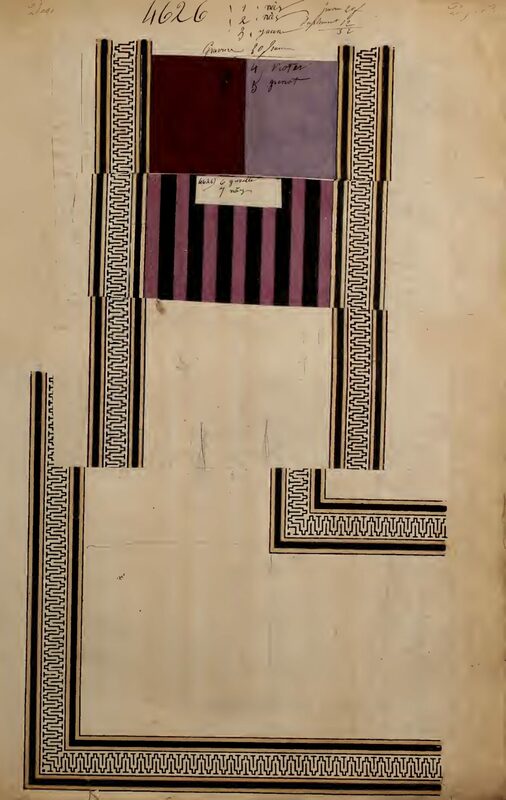 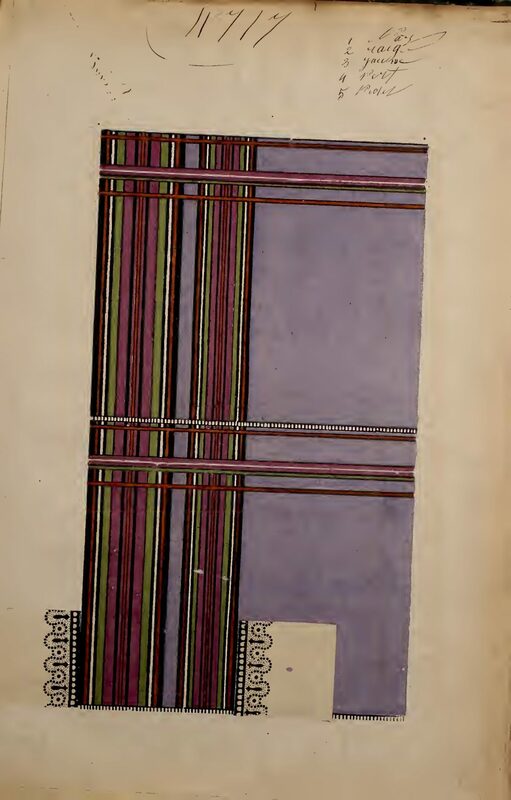 Pages from a collection of nineteenth-century textile samples - in watercolour copies - from the Robert Maison company of Paris. 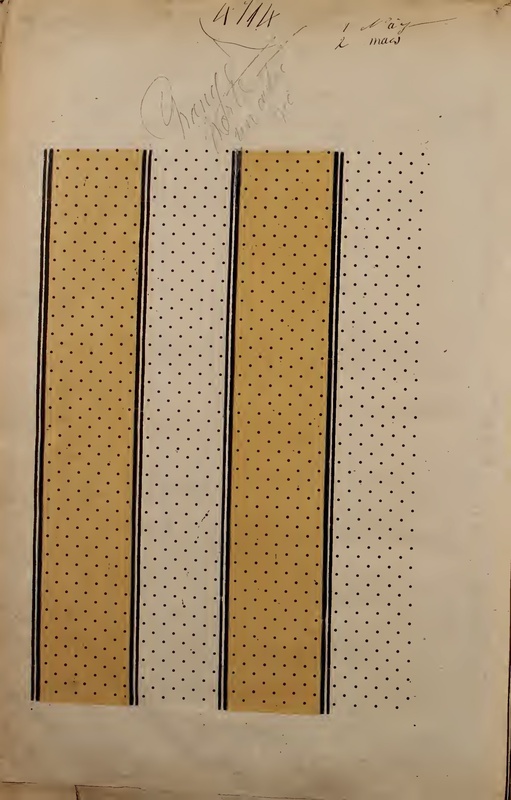 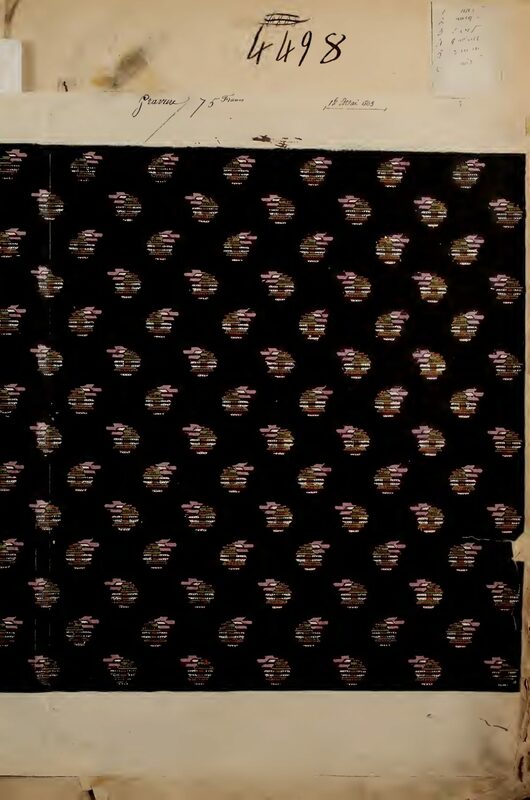 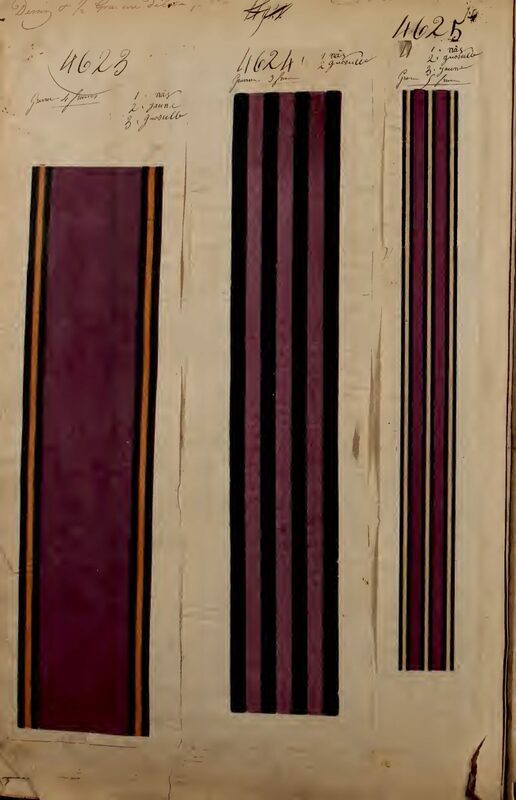 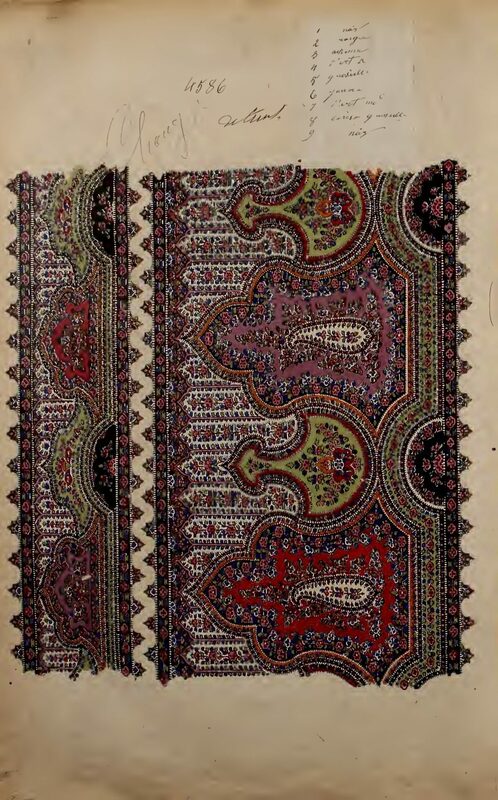 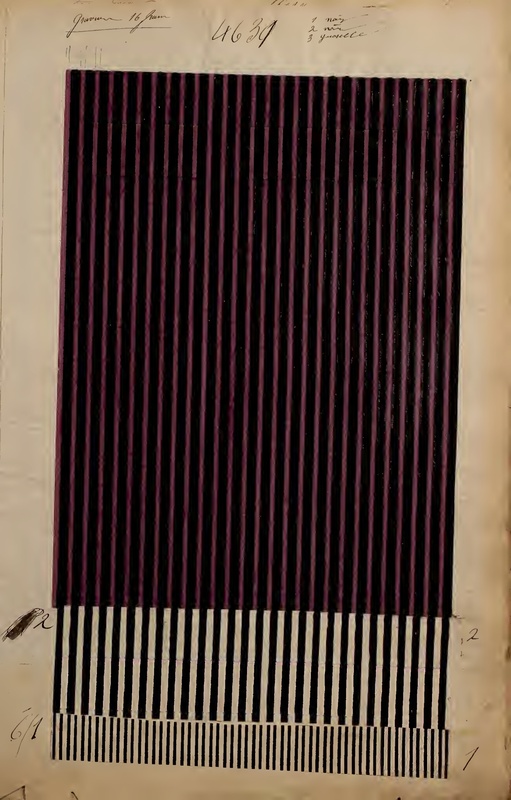 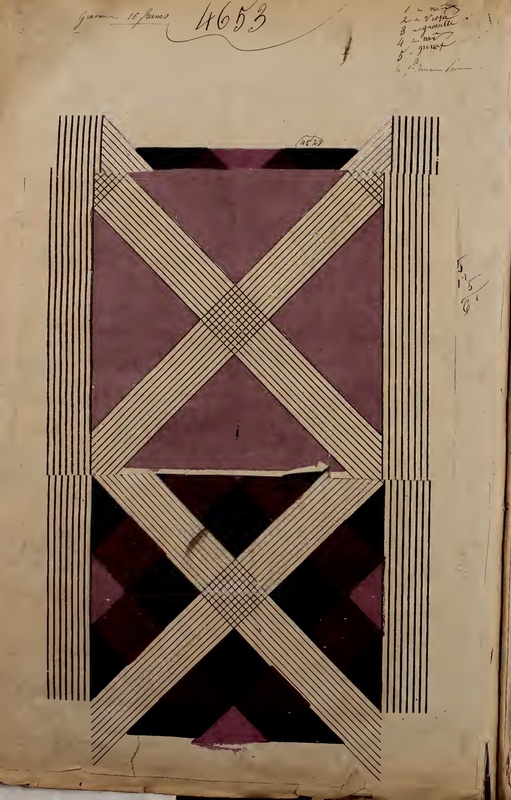 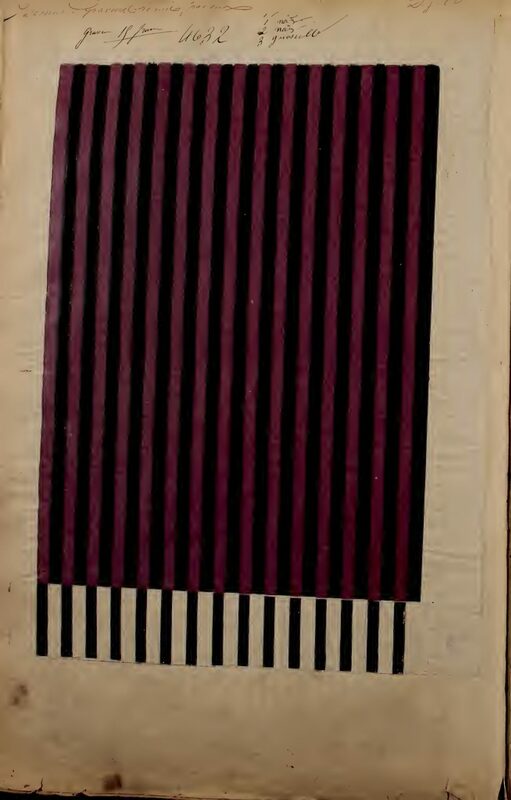 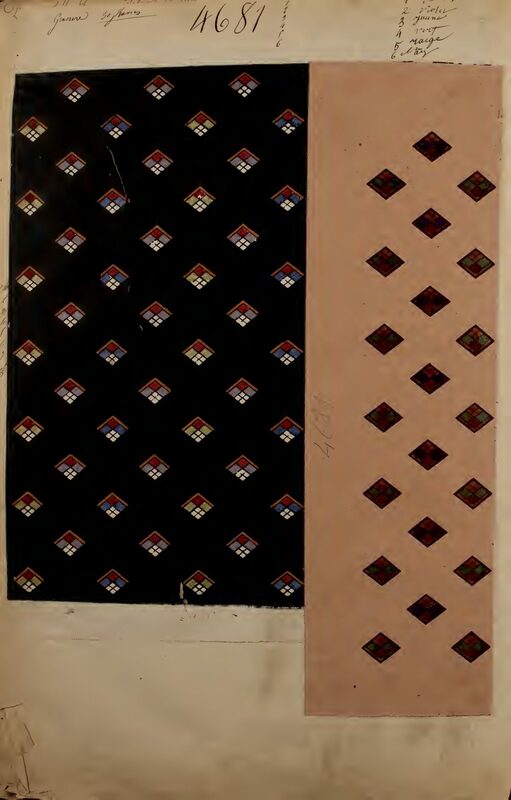 These terrific images appear in a book of textile samples (swatches) produced by the Robert Maison, based in Paris, France. 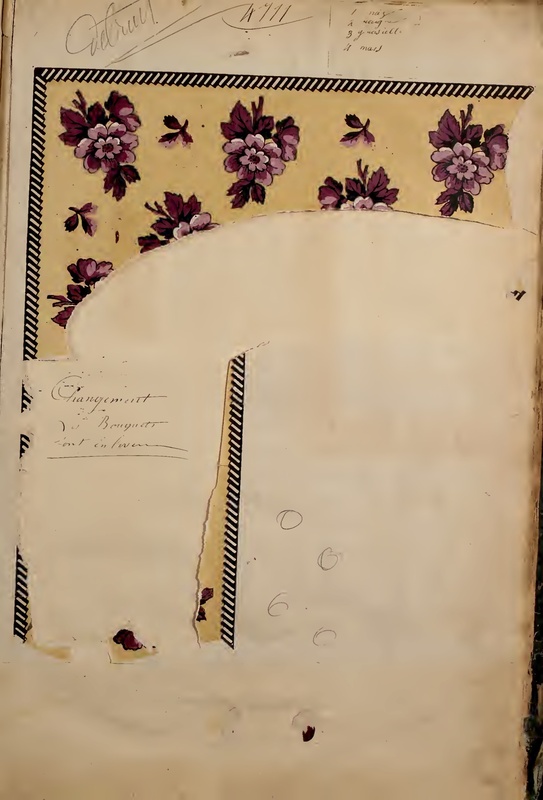 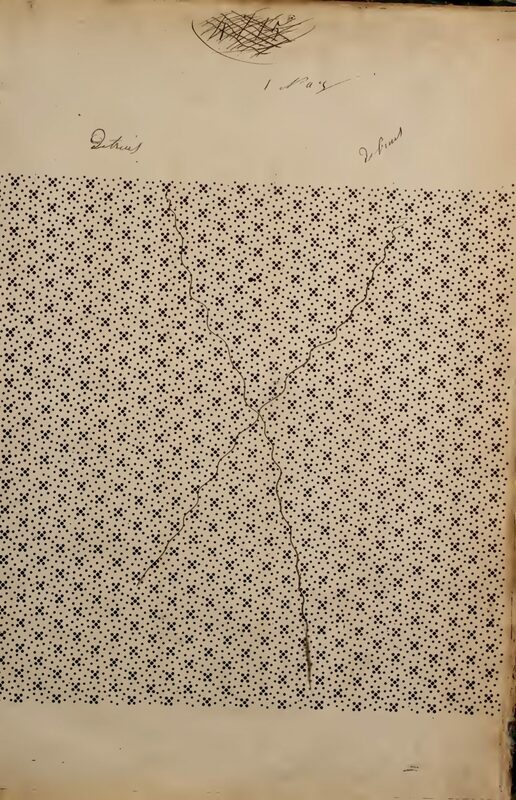 A label on the inside of front cover notes: “Maison Robert, Victor Ducroquet, gendre et successeur, no. 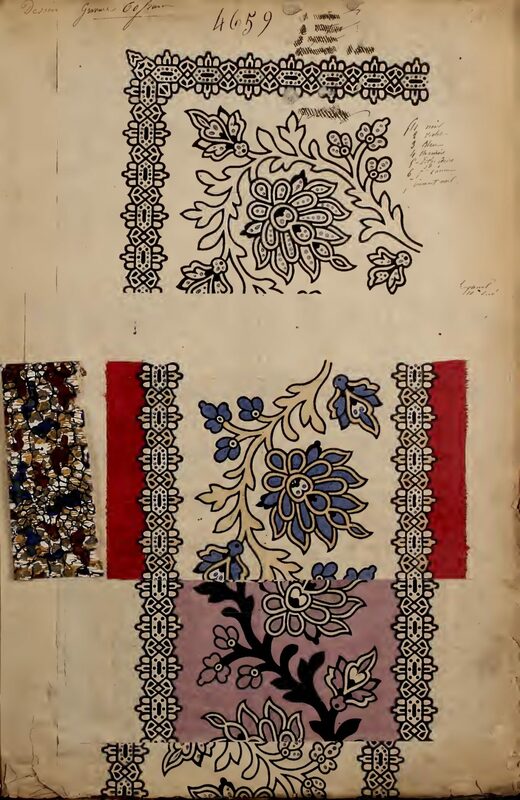 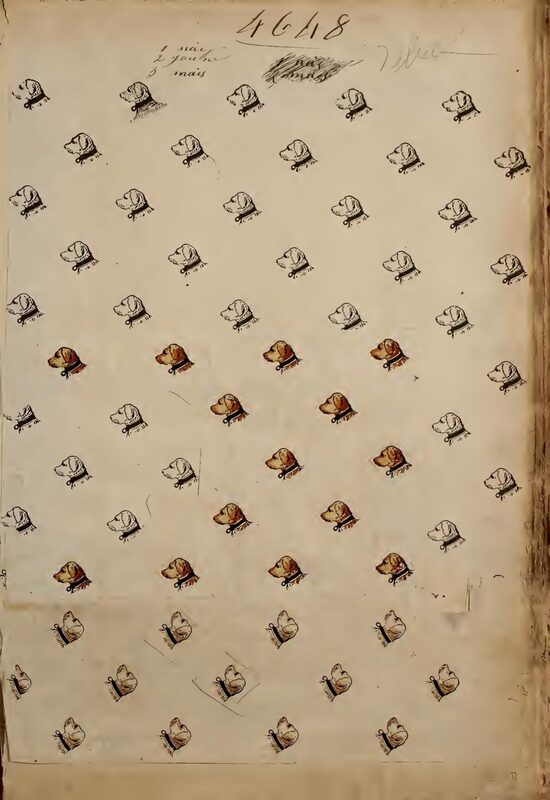 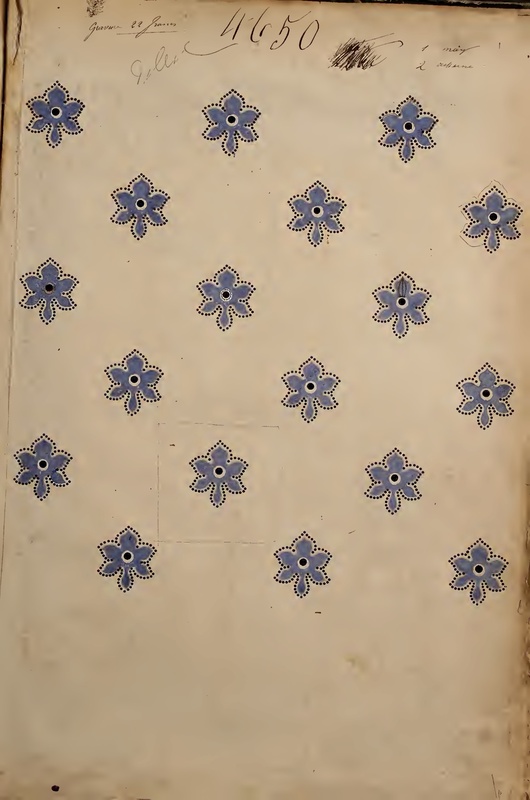 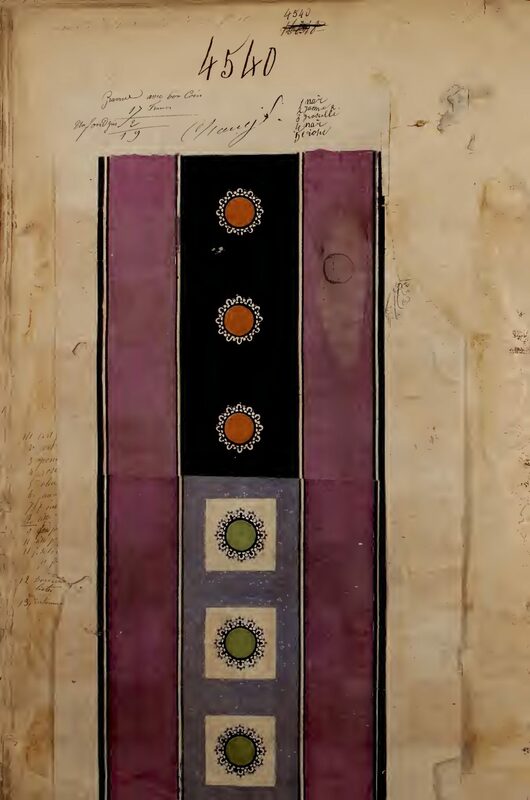 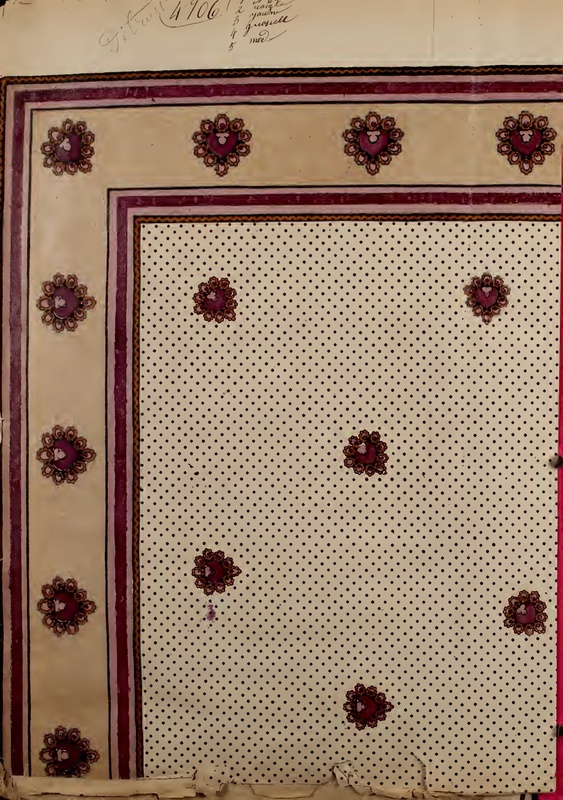 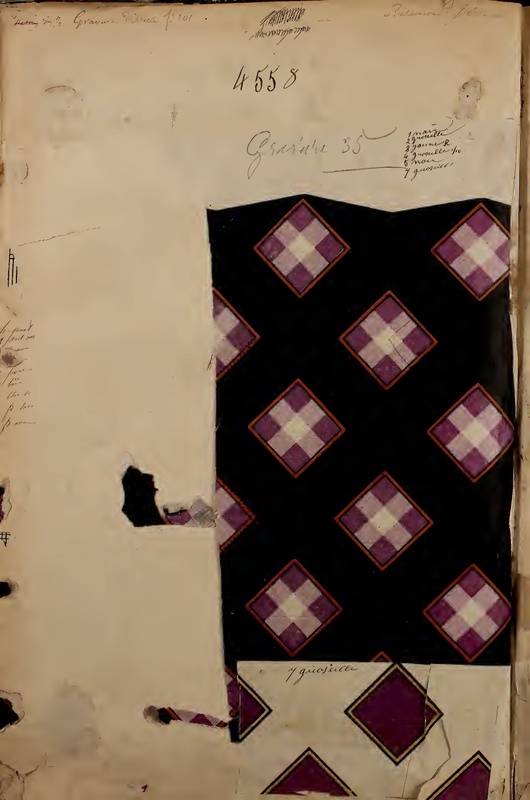 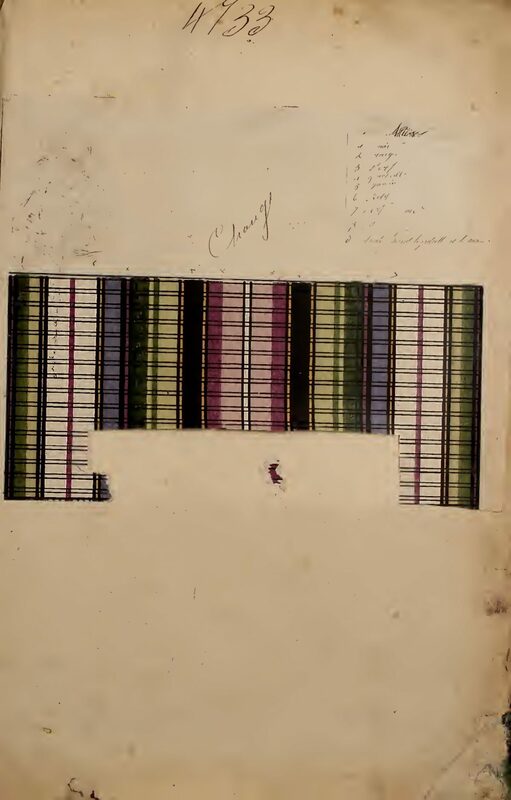 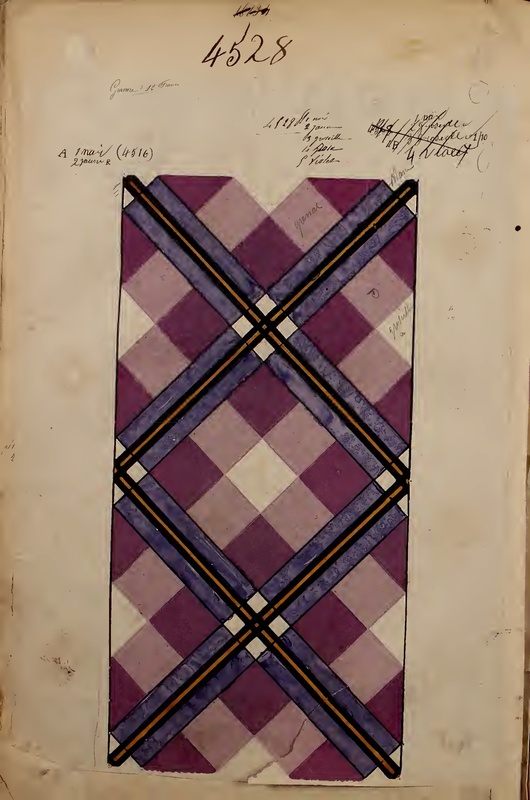 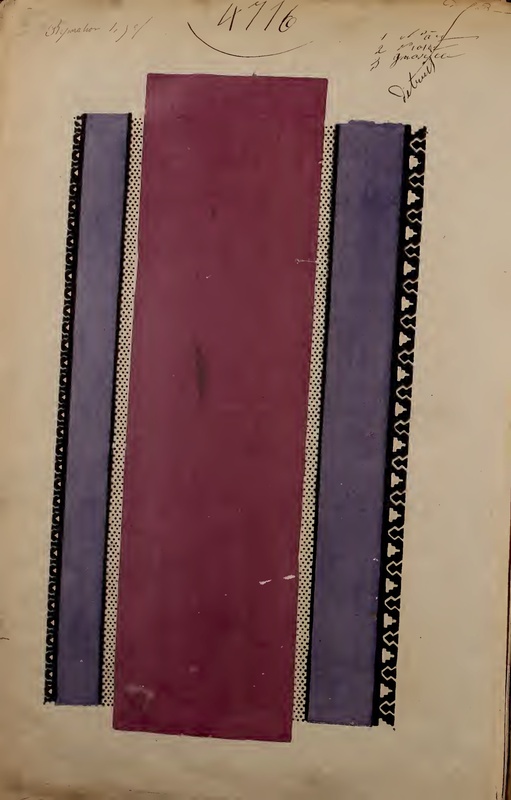 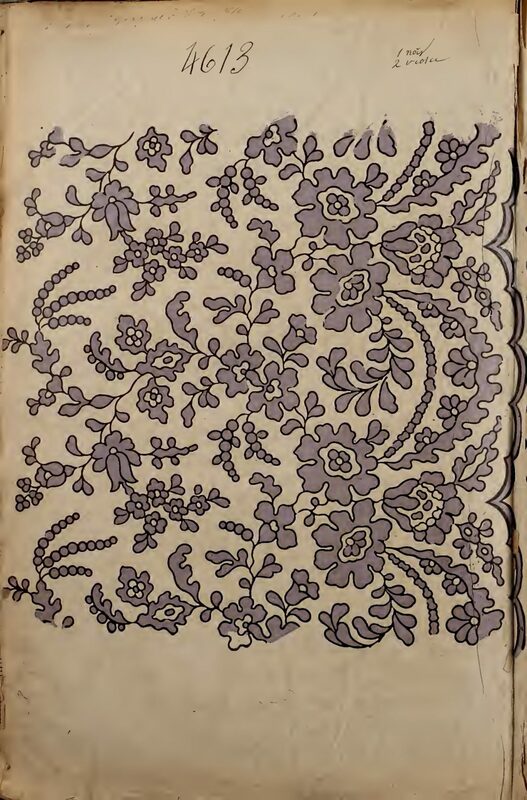 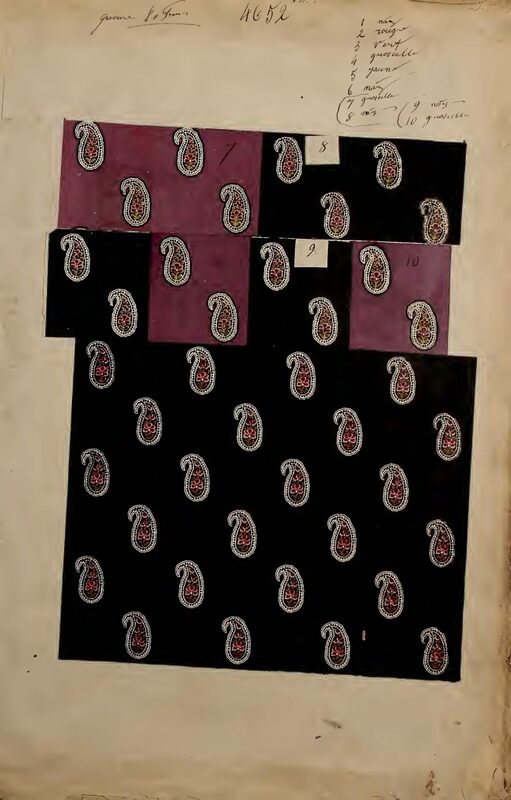 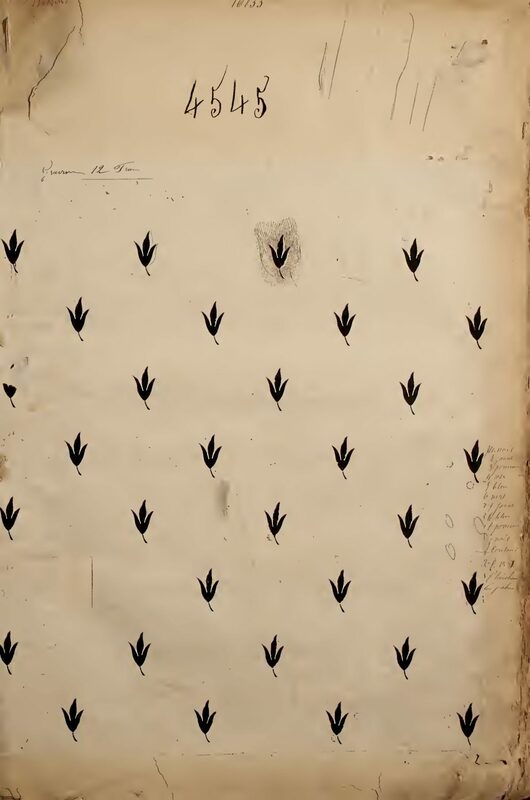 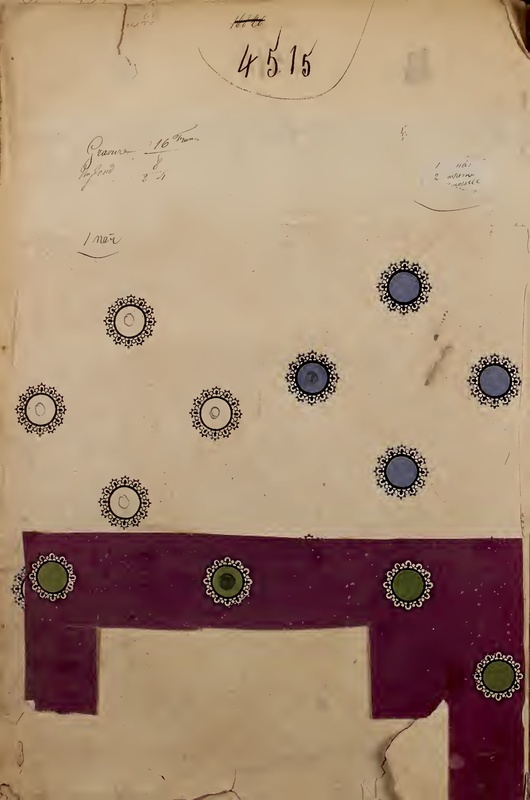 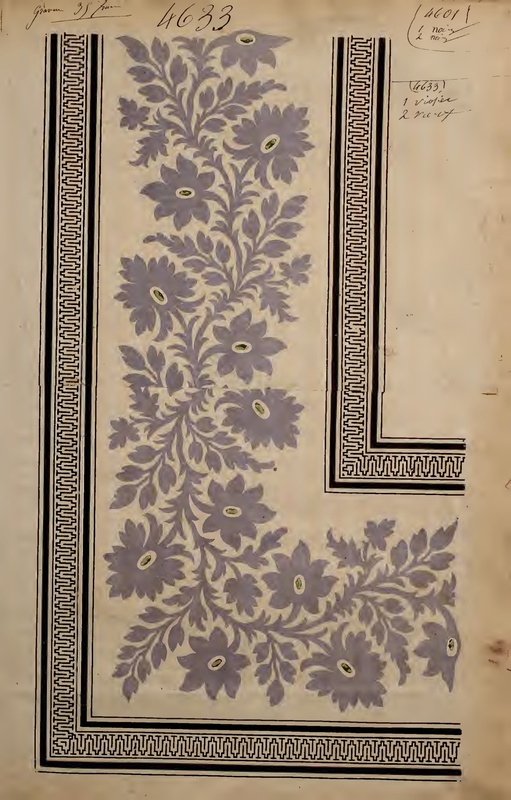 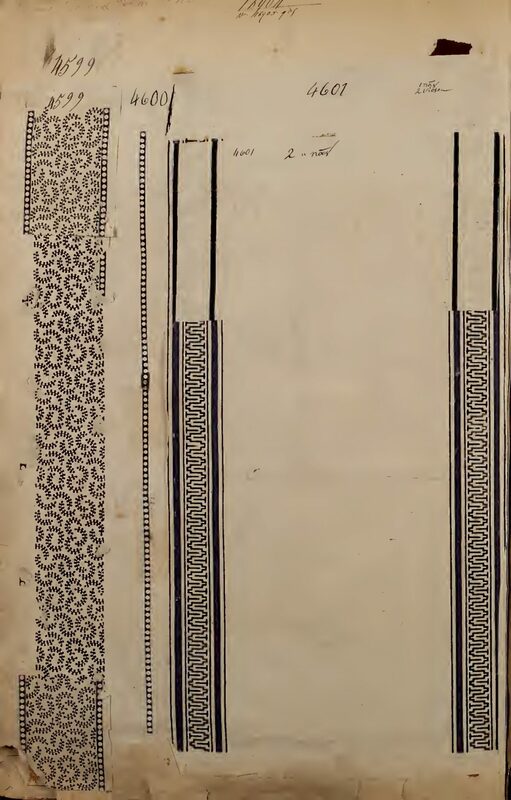 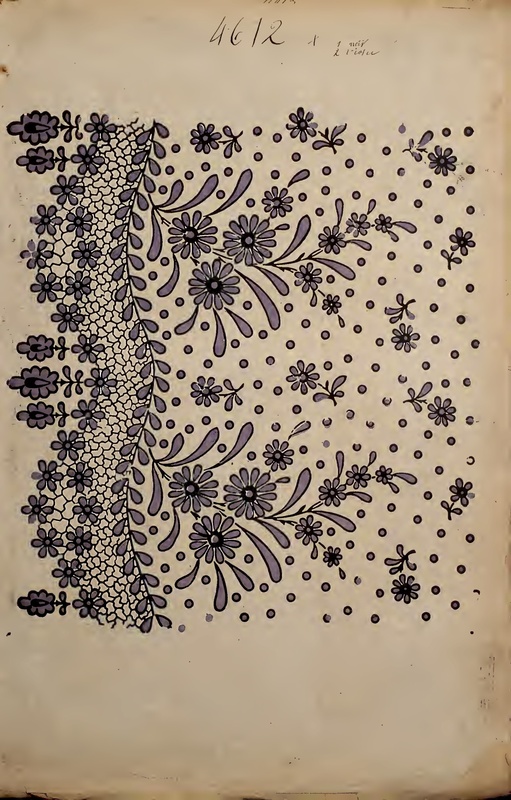 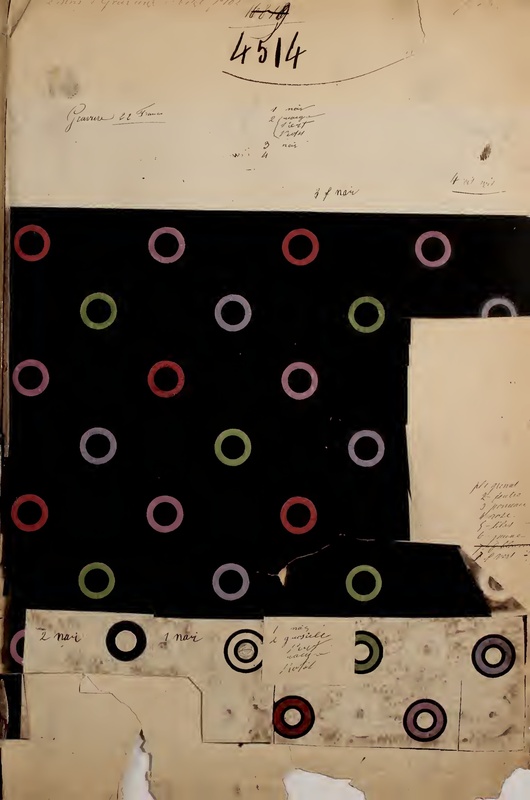 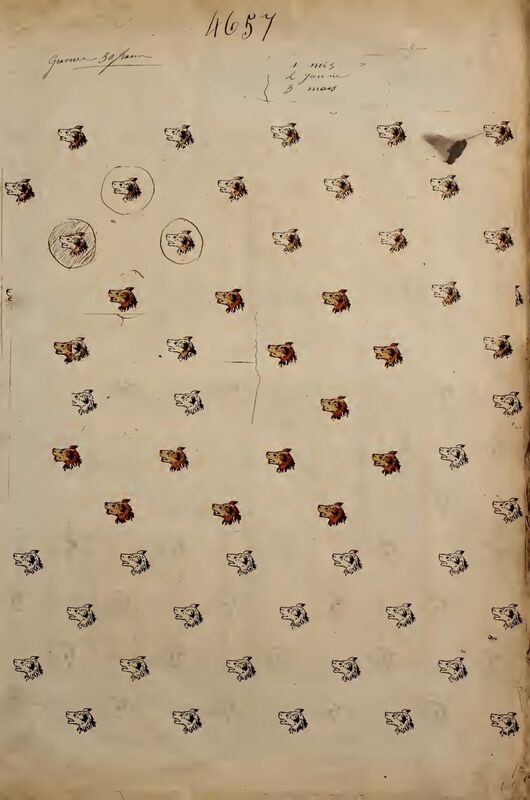 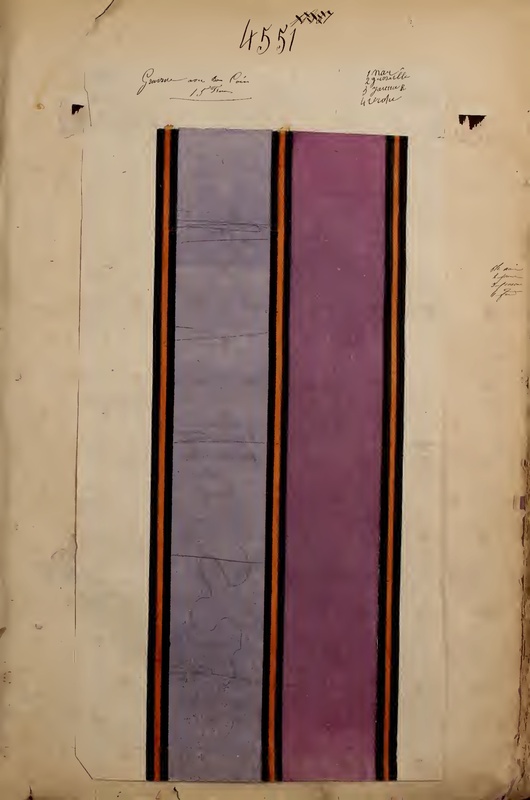 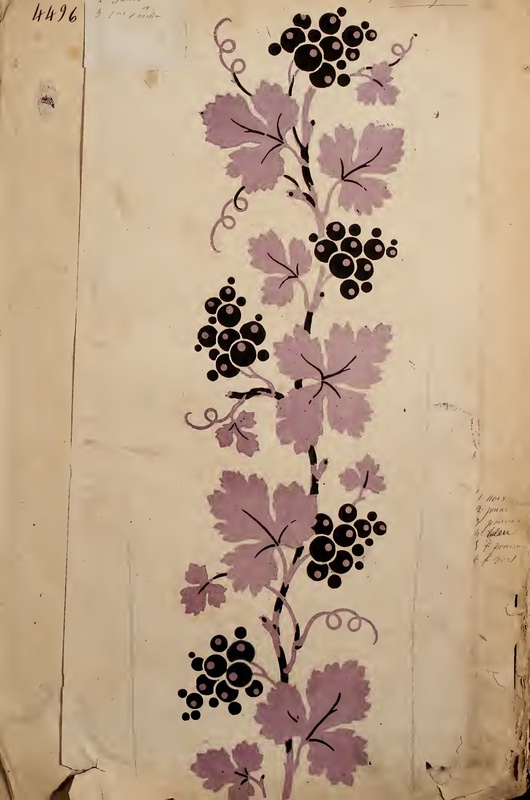 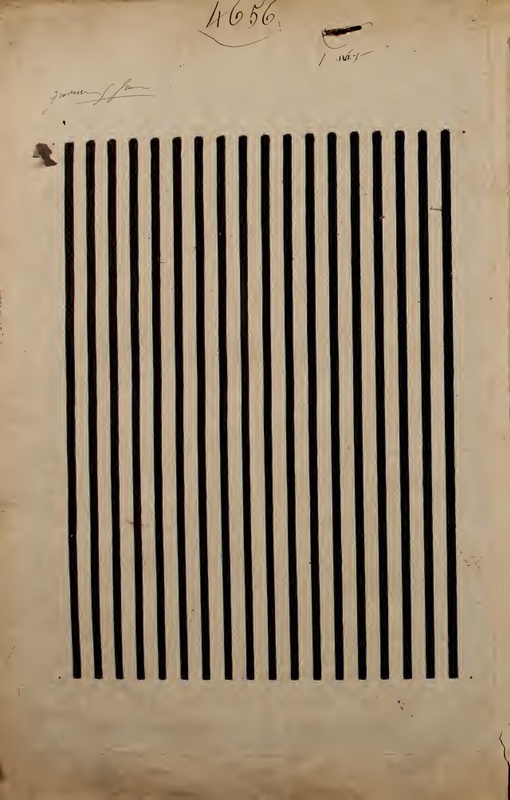 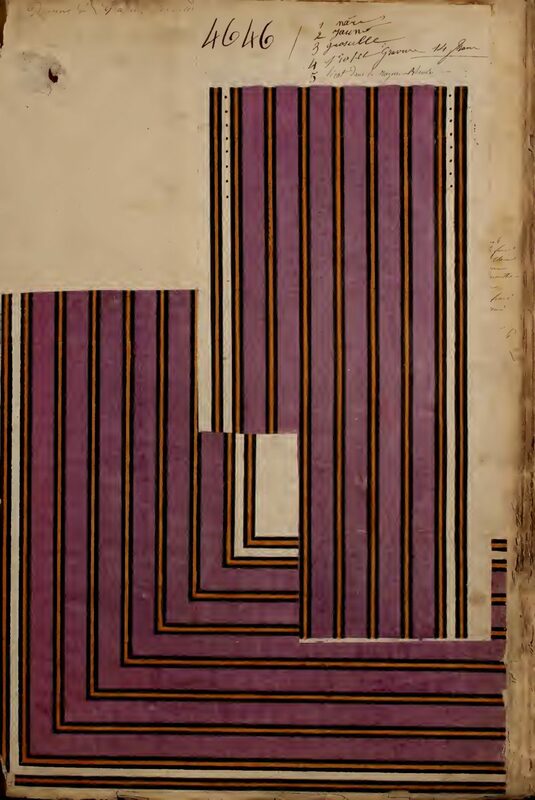 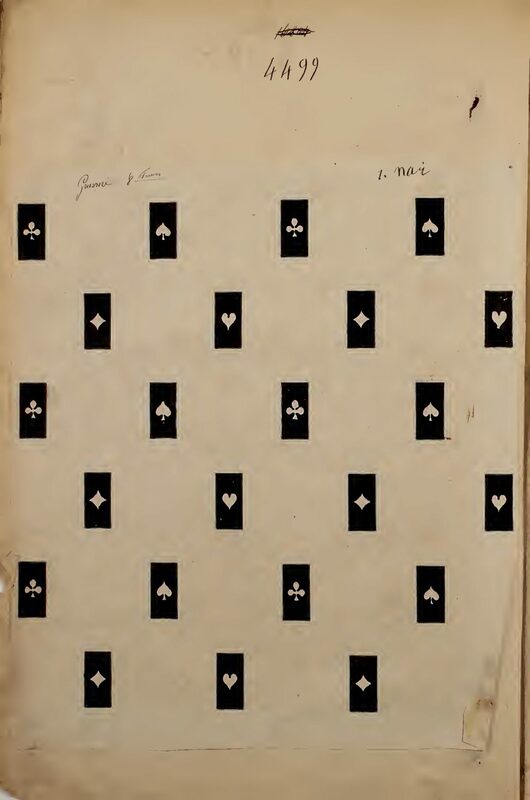 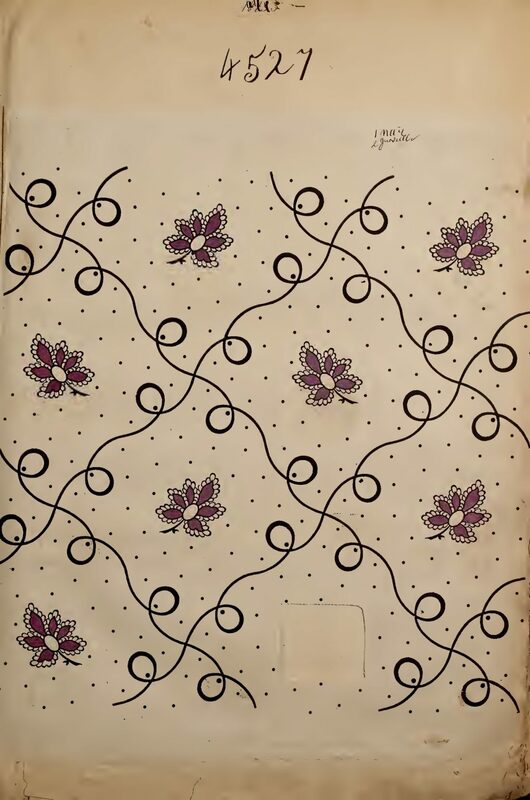 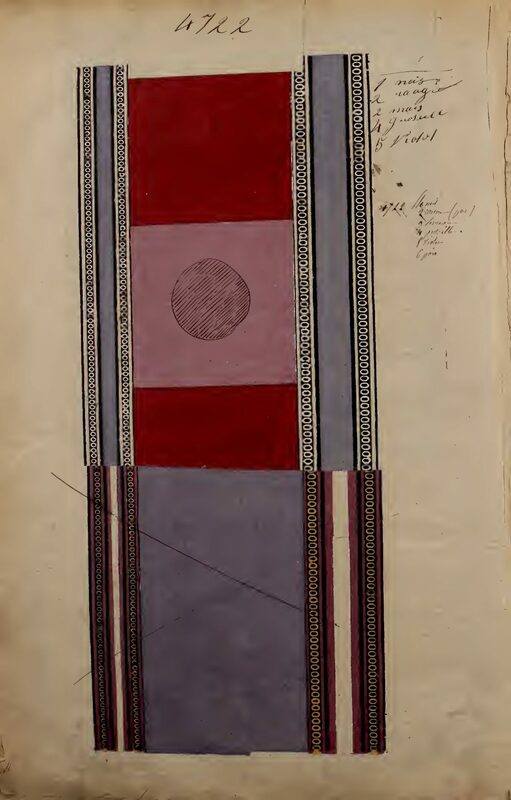 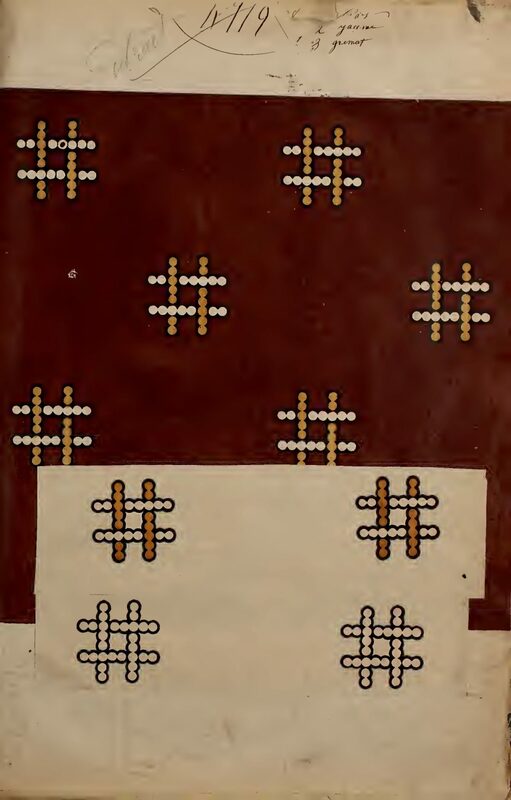 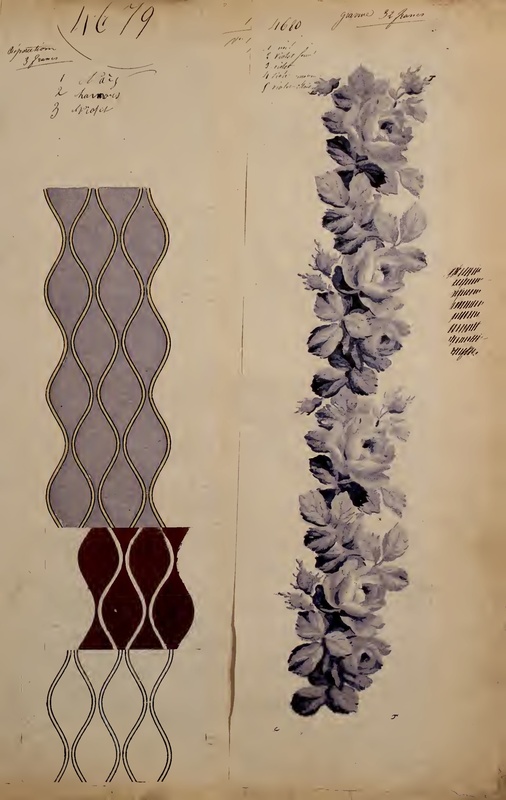 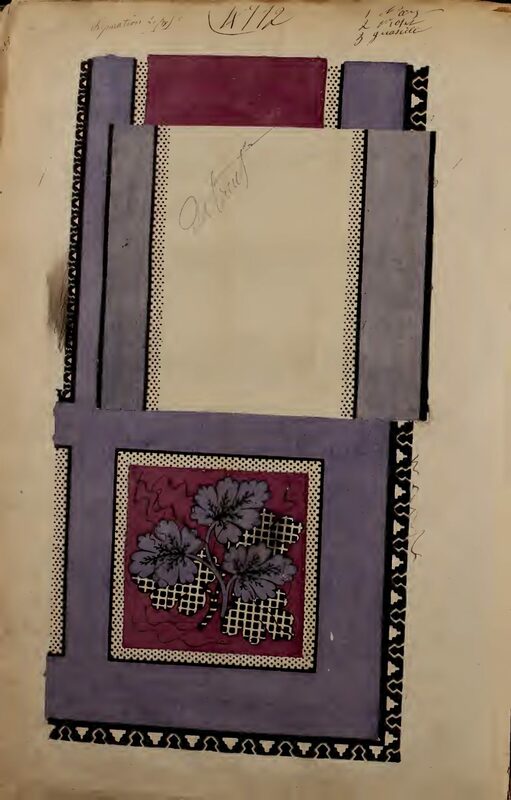 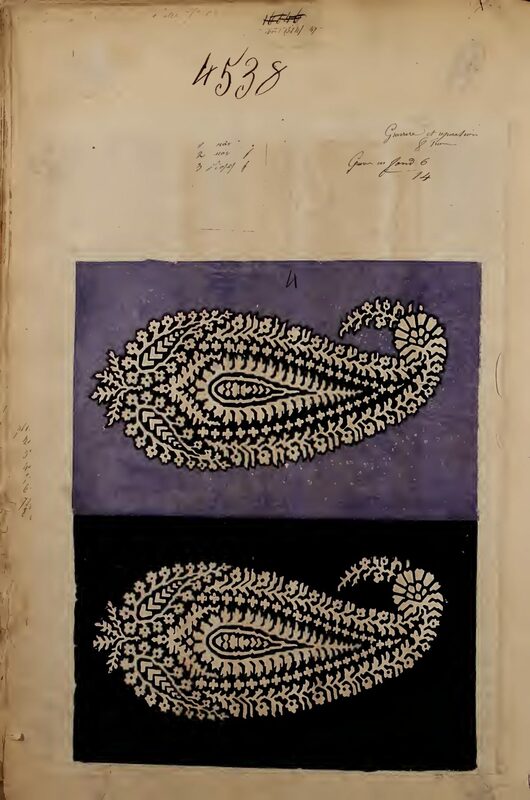 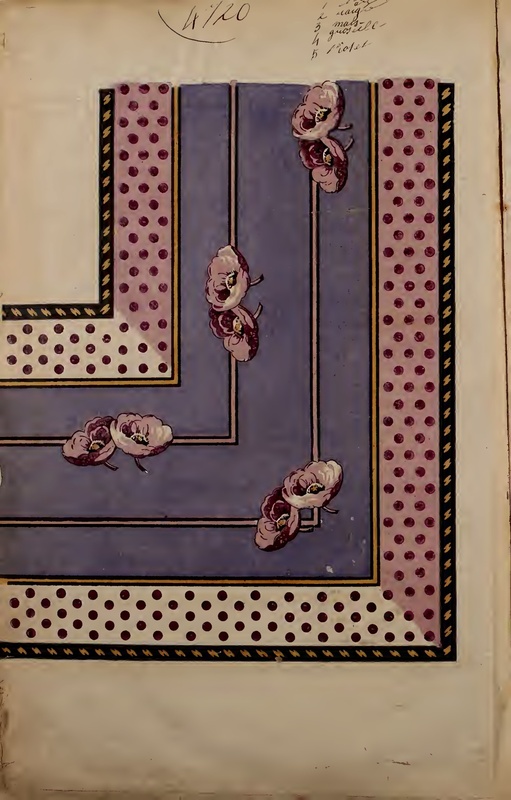 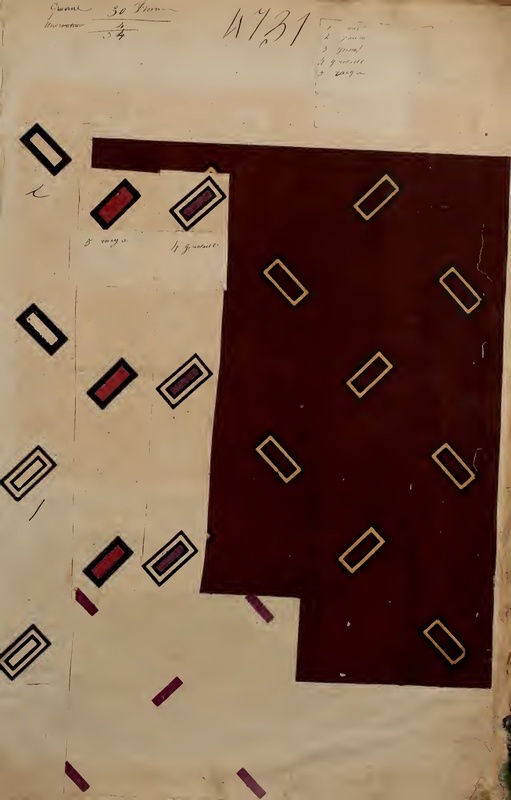 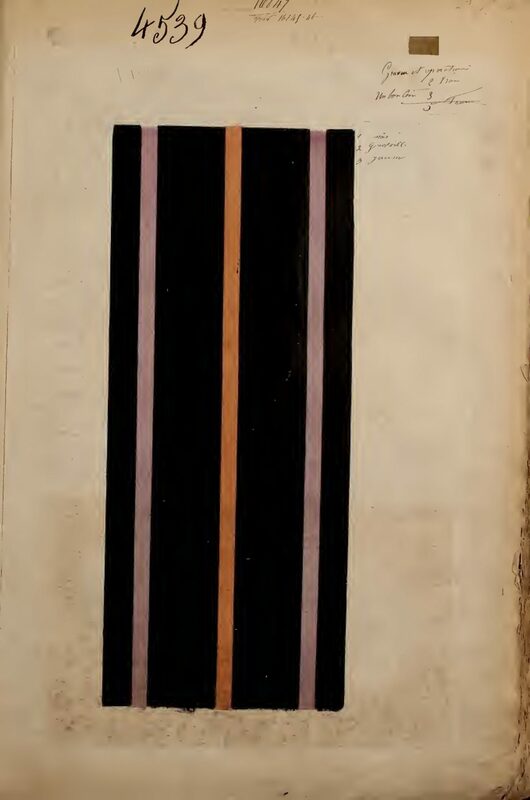 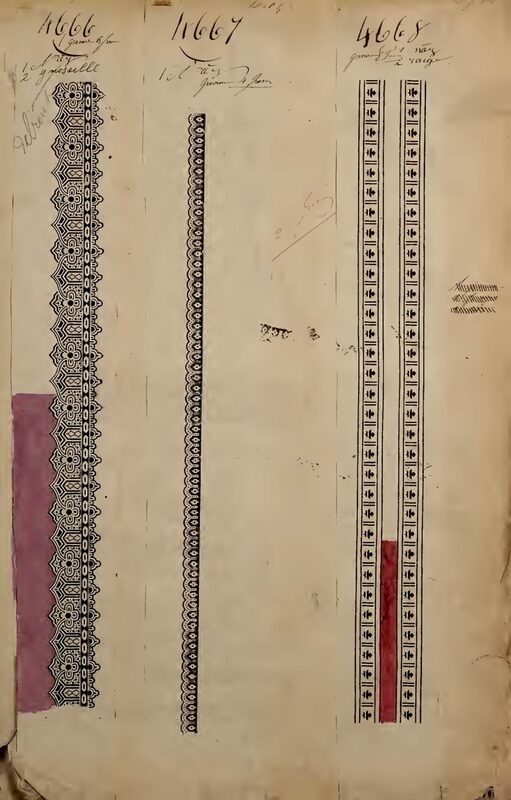 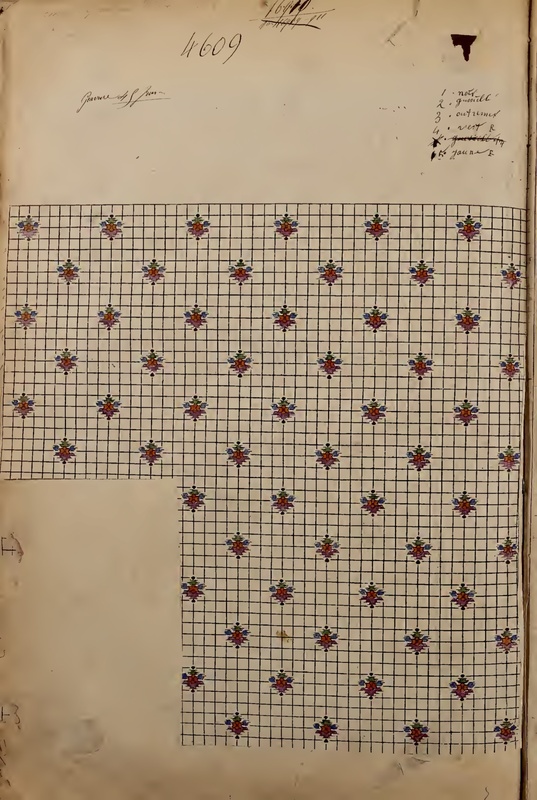 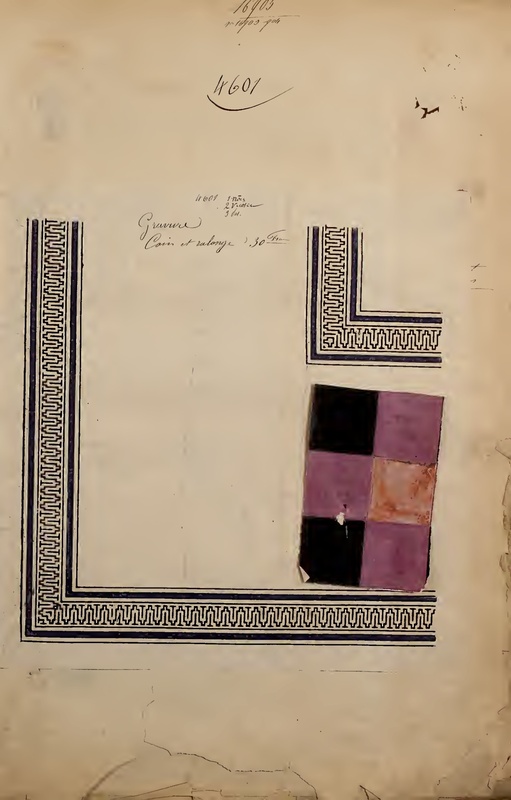 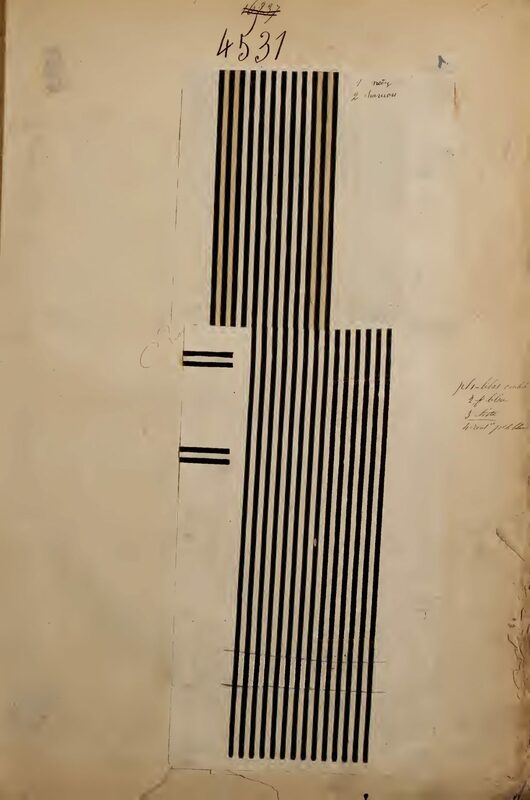 78312.” The mounted illustrations are chiefly watercolor drawings of textile designs, numbered 4495 to 4735, but without patterns for every number. 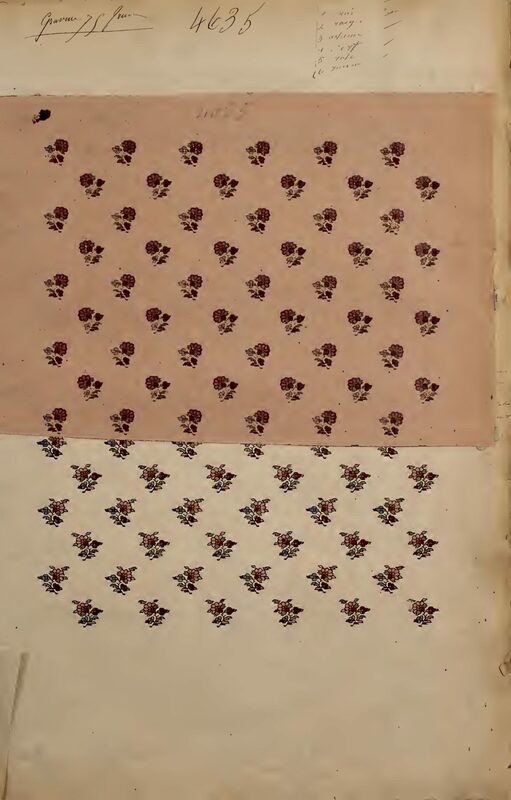 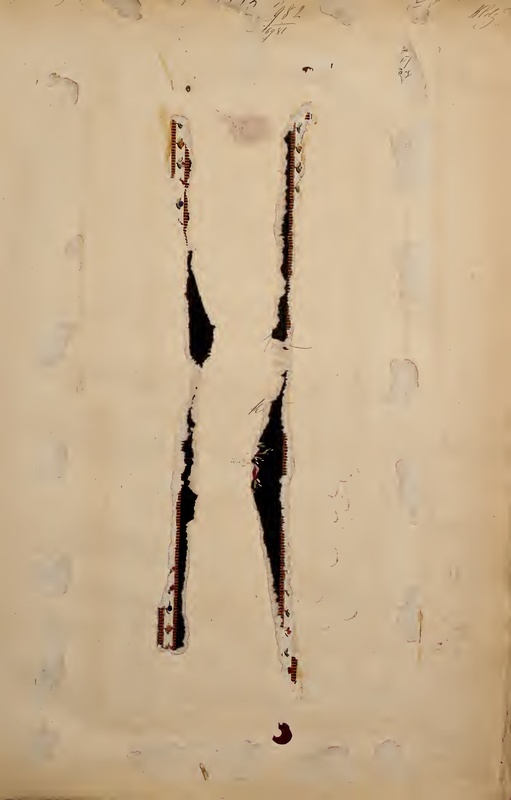 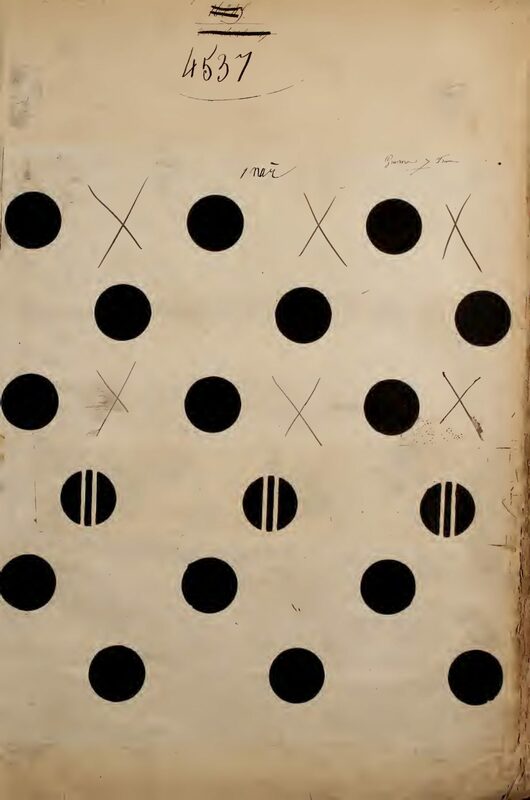 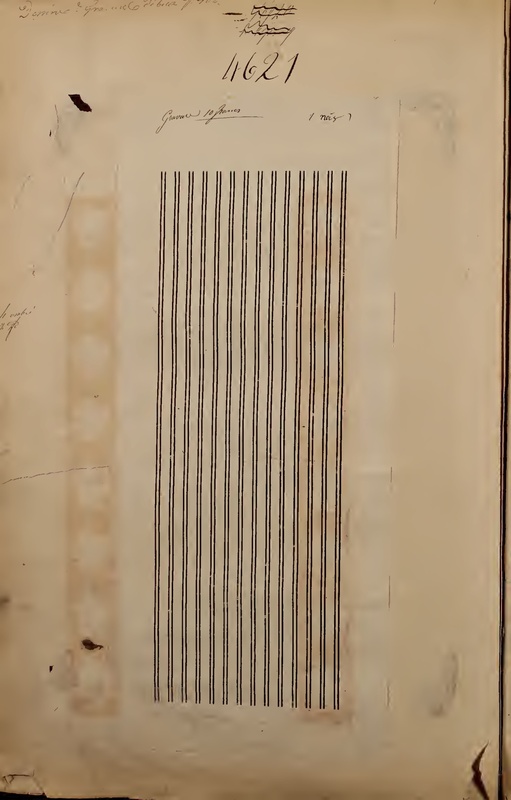 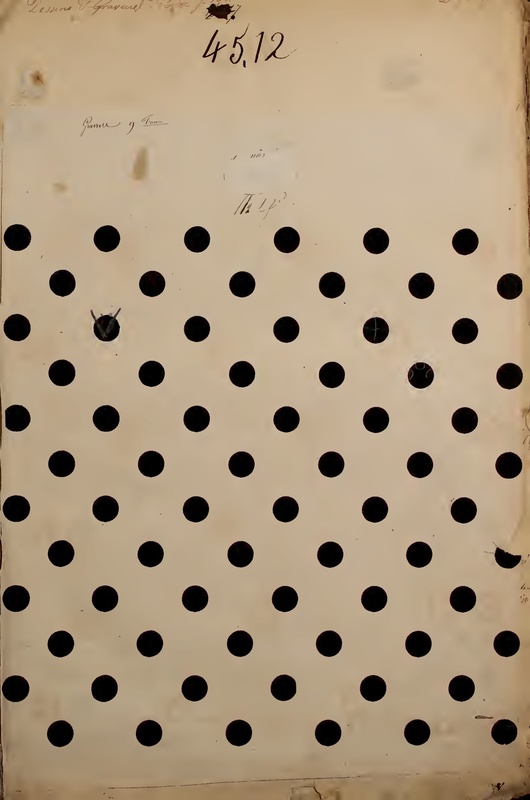 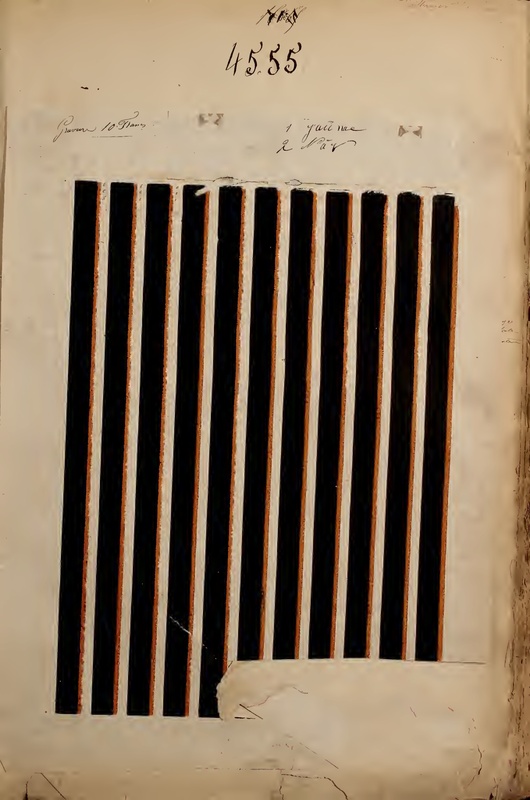 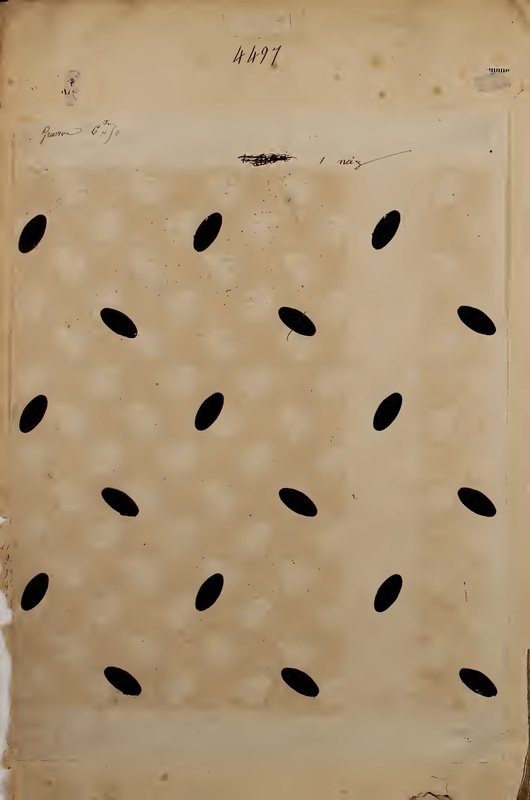 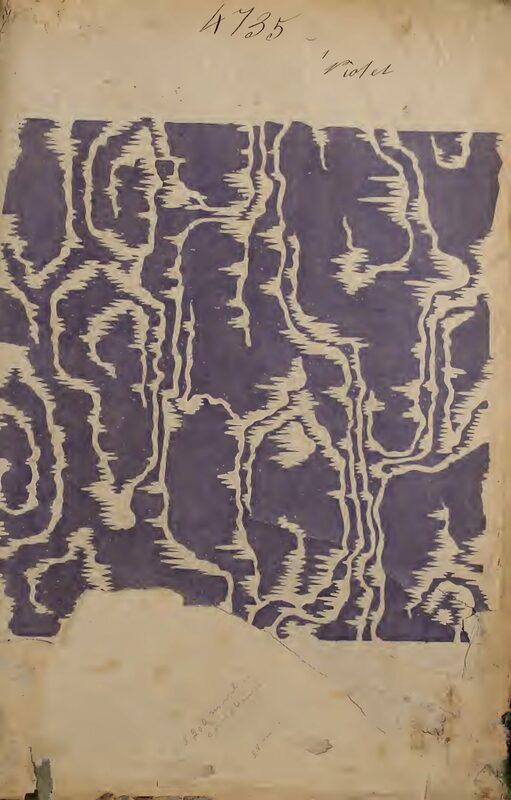 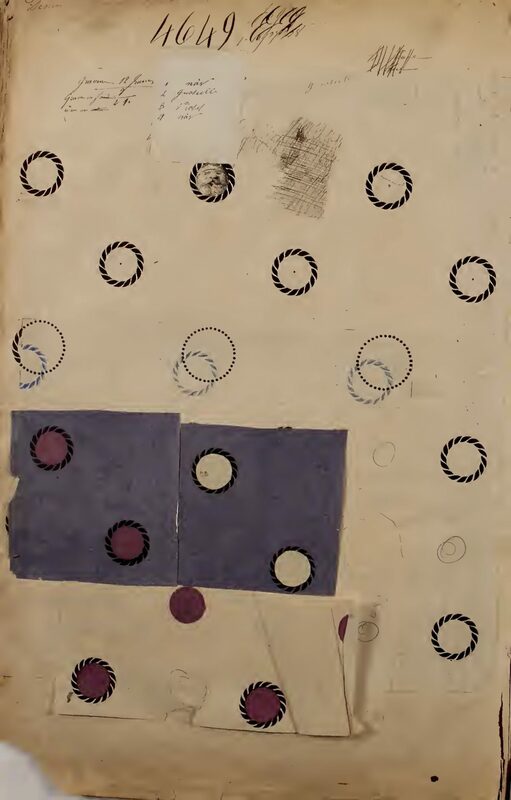 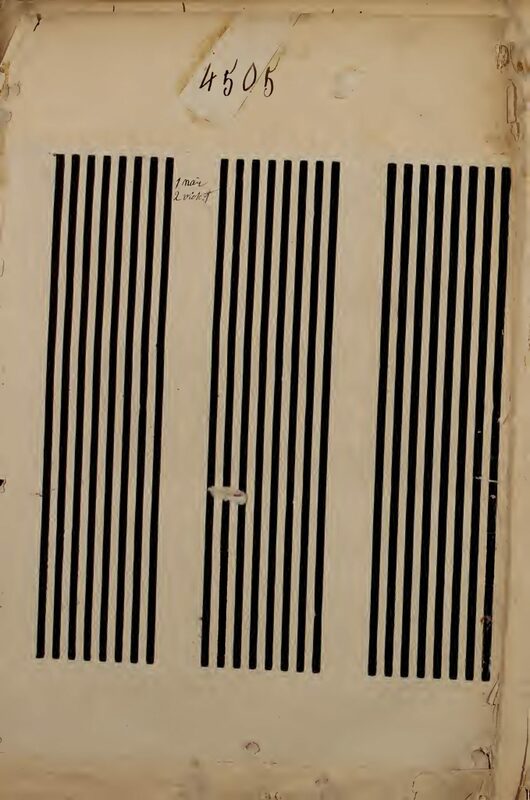 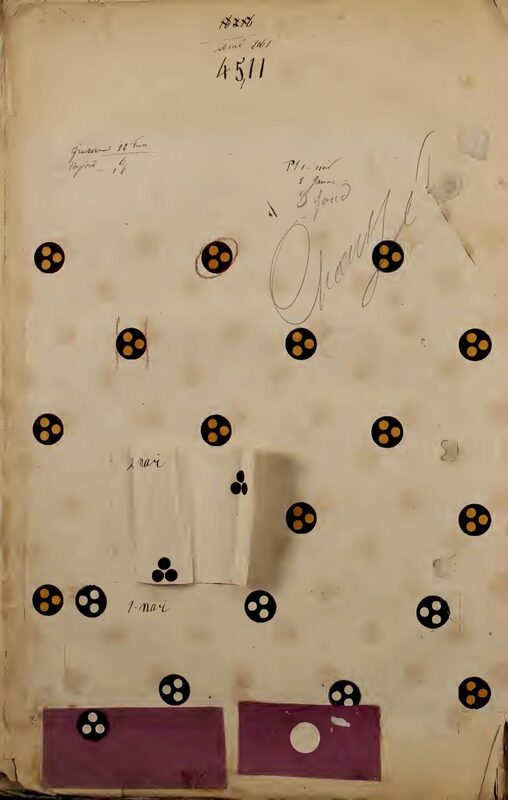 The notes and number, the stains where the color has seeped onto an opposing page, give the catalog texture. 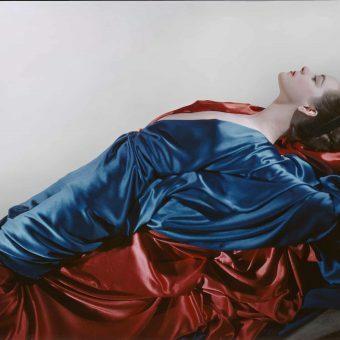 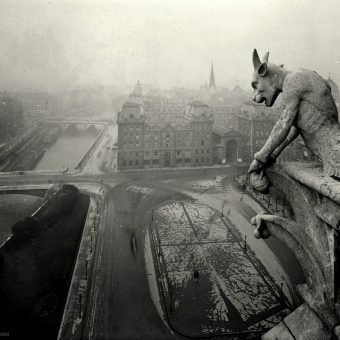 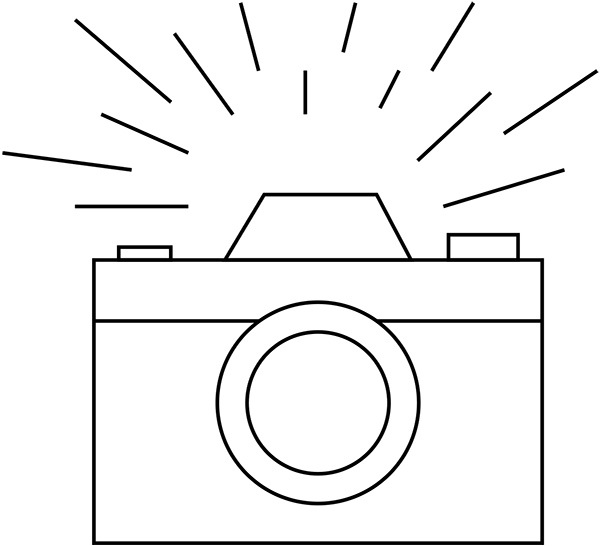 This art is a big part of the material and visual culture.